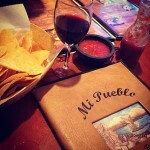 Our directory has 36 Mi Pueblo locations. Chicken quesadilla is amazing! Great atmosphere and quality food. Best Mexican food restaurant in MD. Great for family dinners. Only downside: super busy like out the door busy during peak hours. the chile colorado and grande burrito are awesome! i almost always get the chile colorado! We love this place! 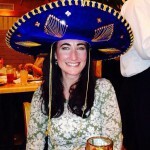 Taquitos Mexicano, quesadilla trio, top shelf margaritas and sopapillas! Try anything! Huge portions for very reasonable prices. 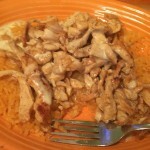 Legitimate Hispanic food, with nice atmosphere and very attentive wait staff! Would highly recommend to anyone craving Mexican food. Will definitely be back. Grilled Chicken or Steak Quesadilla! Quick, Simple, and Delicious Lunch. Yes!